Innovate Ventures has announced the 12 early stage Somali startups to be accepted into the 2016 Innovate Accelerator in Hargeisa, Somaliland. In partnership with VC4Africa and Oxfam (as part of Work in Progress Alliance) and Telesom Company, Innovate Ventures will be running the first of its kind tech accelerator. The Innovate accelerator programme received over 160 applications from Somali tech startups. The selection was based on the quality of their application, how much traction they have had, the quality of the team and the viability of the product. 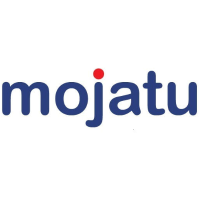 Mojatu Media – Mojatu Media a digital services company offering web and graphic design and social media marketing. 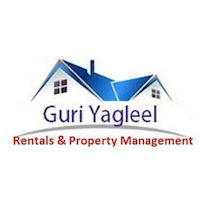 Guri Yagleel – Guri Yagleel is an online rental and property management startup which aims to make it easier for people to access rental and properties in the Somaliland. 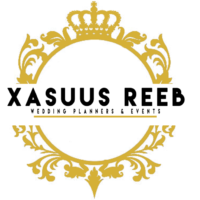 Xasuus Reeb – Xasuus Reeb is an online wedding & event planning a start-up company that provides wedding, holy union, and anniversary consulting services to brides, grooms and family members. SomSite – SomSite Designs a leading web hosting, domain registration, web designing, SEO and branding agency. 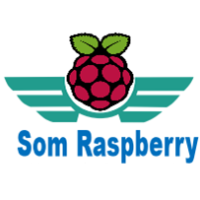 Somaliland Raspberry – The first Raspberry Pi hardware company in Somaliland offering Raspberry PI powered services to consumers. 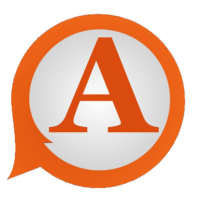 Anfac Software – Anfac Software offers software such as browsers, online courses and chat apps to Somali users. 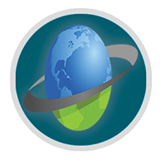 iTech Solutions – iTech Solutions is a B2B startup offering IT solutions to businesses to enable them to grow faster. 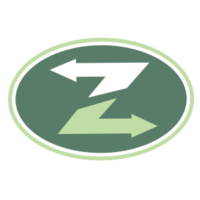 Zapi – Zapi is creating an online payments system built on top of mobile payments services that allow businesses to setup their websites to accept payments via Zaad and process payments without hassle in East Africa. 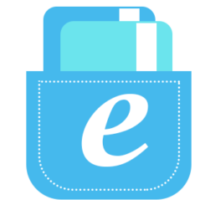 ePocket – ePocket is an electronic payment services provider that connects mobile wallets to international online banks, to enable people to shop online, buy books, and pay their online tuition fees. 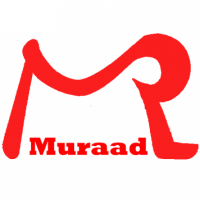 Muraadso – Muraadso is an online e-commerce and retail company making it easier for people to buy online. 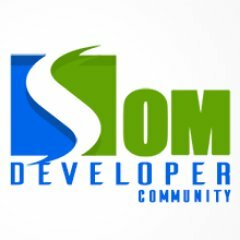 SomDevelopers – SomDevelopers offers accounting software, websites and hosting and domain reselling. 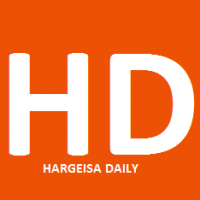 Hargeisa Daily – Hargeisa Daily provides media management software to target Somali consumers to engage and reach them. The tech startups will undergo a rigorous 10-week programme and receive mentoring and training on how to build a commercially viable and scalable technology business. The programme will culminate in a Demo Day in November in Hargeisa where the start-ups will pitch to potential investors, and the top 3 startups will receive a total of $10,000 in equity investment from the Innovate Ventures Fund. Innovate Ventures is the leading start-up accelerator and technology fund in Somaliland and Somalia. Innovate Ventures was created to propel and accelerate technology start-ups in Somalia and Somaliland, support the next wave of Somali entrepreneurs, 2and grow the nascent start-up ecosystem in the country. Innovate Ventures have run coding camps, incubators and accelerators in the Somali region since 2012.